Tall socks for Blythe dolls in a pomme-pomme exclusive design! 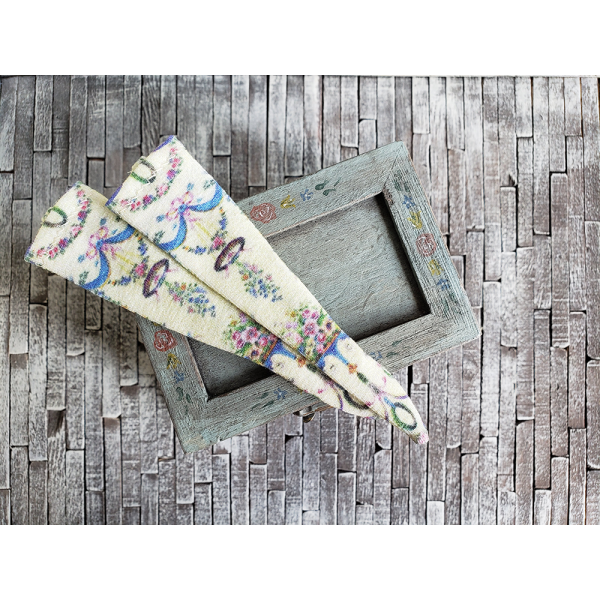 Made from cotton spandex blend printed with a vintage floral illustrations. These socks fit regular Takara Blythe, Licca, and Pure Neemo S bodies. They are shown on a Pure Neemo S body in the photos.